Memberships at certain levels also qualify for our collectible items. These members-only items are not available in our retail store. New designs will be introduced each year as part of a limited-edition series, so start your collection now! 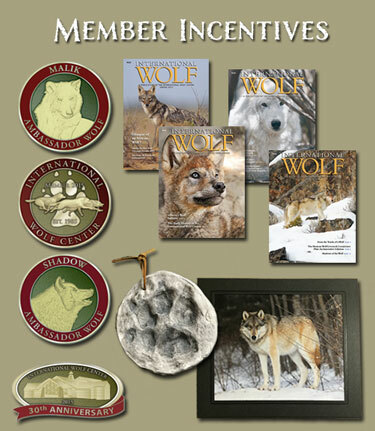 Become an International Wolf Center member today!